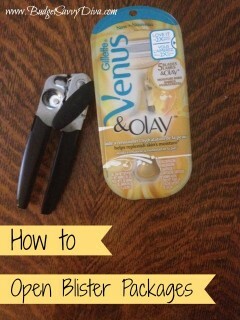 How to Cut an Onion with NO TEARS! Yes, gum works for some of us -but lets be honest, we don’t always have gum! 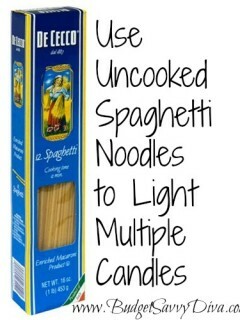 But I can make a pretty good guess that almost every house has some sort of a candle in their house. 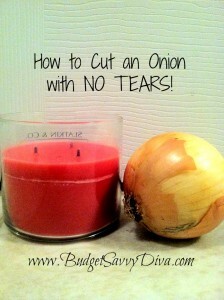 So next time you are cutting onions, light a candle a few inches away and enjoy a tear free night!! Close off your nose (like when you’re underwater) and breathe through your mouth. No tears! Wearing glasses does not help with this. I have to remove mine every time I cut an onion to wipe away tears. 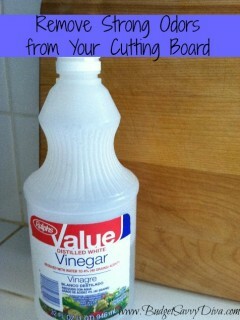 Rub vinegar on the cutting board before cutting onions. Hold a small piece of bread in between your teeth while cutting. Works EVERY time for me…. This works very well. I slice onions everyday and use this method. I heard that if you soak your onions in cold water first, you won’t tear up. I usually just cut them up and get it over with. 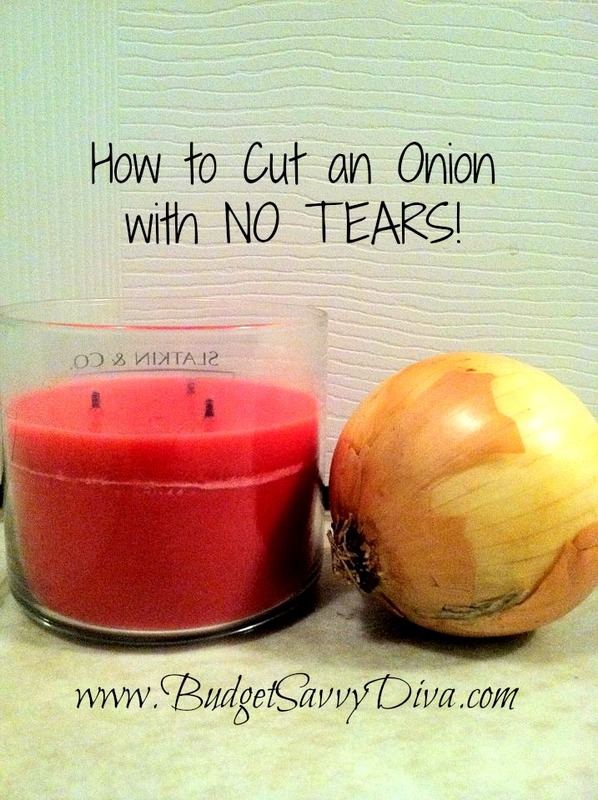 cut your onions in half and soak them in cold water for a minute and you will not tear up. I’ve tried this and so many other remedies and I can’t get any of them to work 🙁 Maybe I’m just onion doomed! I wear glasses all the time and that doesn’t help at all. The freezing might work. I tried a trick I saw on the original Iron Chef,you know the one from Japan. He said to fill a large bowl half full of water add some ice and submerge the onions for 30minutes, this helps to draw out the offending sulfur that causes the tears. 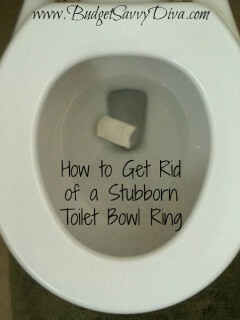 I have been doing this ever since and it really works. Since I am highly allergic to sulfur I always took forever because I couldn’t see. No more tears or runny nose. Peel the onion and then before slicing it, run it under cold water for 15 seconds. There is one sure way to cut onions with no tears. The tears are caused by the onion juice squirting into the air from the onion cells as they are cut and irritating your eyes. Partially fill your sink with water, enough to cover your cutting board and onion. Cut the onion under the water. The water will catch all the onion juice that squirts out as the onion is cut. Then the only reason to cry is because you haven’t been doing this all along. Don’t cut the root end off the onion I keep mine in the fridge too but if you keep that root button on there there will be no tears It is a true winner! Jo: this is the ONLY thing that has worked for me and have been using it for years. also, if you don’t have a storage container handy when you have leftover onion, just grab a bowl that’s close to the size of the left over onion. turn onion so that the cut side is down and place in the bowl and refrigerate until you need onion again. the onion will have a “just cut” on side of onion that is on bottom next to the bottom of the bowl. 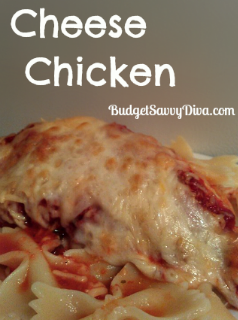 forget covering the onion-no odor loose in frig. I just do what Minnie Jackson from “The Help” says. Place an input match in between your teeth, vote down gently while cutting your onion. No Tears! Works for me! I wear my snow boarding goggles. Onion gasses are attracted to moisture, that’s why it makes you cry. So the cold water trick works too, but the goggles rock! Just keep onions in the fridge. No tears when slicing. I saw this in a movie where a guy uses a crash helmet – the type that has a faceguard. funny! I worked in onions at a cannery when I was a teenager cutting out bad spots. I have never cried since. Bring me your onions! A simple fix is swim goggles, I keep a set in my kitchen. Works and makes kids giggle. If you wear contacts, it will not bother you if you have them in. I noticed it one day when I was cutting onions and everyone around me had watery eyes and I was not bothered at all. That’s exactly what I was going to comment. If I wear glasses I am crying like a baby but with the contacts I feel fine. Yes! I agree! Wearing glasses, I usually cry. 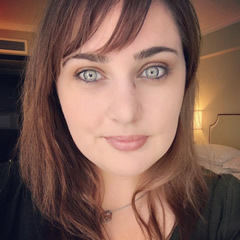 Wearing contacts, no problem. EVER! Yay! I wear contacts and have never cried while wearing them and cutting onions. Interesting though that when I put glasses on I can barely get past just a single cut into the onion before I start tearing up and am unable to get any farther. Cut the onion so it doesn’t “bleed” when I slice an onion I start at the end that sticks out and I don’t peel the outer layer off. Once sliced I will then peel the rings and chop it or whatever. No tears for me. if you wear contacts wear them. I worked at a fast food restaurant and we cut huge amounts of onions every morning. I would look around and everyone else would have gone in another room and they would all be crying. I wouldn’t even know they had started cutting the onions yet. Onions are attracted to Moist – Keep you mouth open while cutting an onion, will help to keep the tears away. Just close your eyes when you cut onions. The last two times I cut up onions I ran a fan on my counter. It worked. An even easier way to avoid tears is to leave the root end on the onion while you cut it …. have done this for 30+ years with no tears!!! Buy a cheap pair of swimming goggles and keep them in the utensil drawer. Wearing goggles is a foolproof, easy way to ward off the tears! I tried it all but I did hospitality for 2 years. I learnt to run ur wrist under cold water and u stop crying. Don’t know how but it works. Use Vicks vapor rub. Put it under your nose. I chopped up a dozen very strong onions and I did not cry once. Run water next to you while cutting or put a wet rag on your rist. If you open up a jar of peanut butter smell it and leave it open while cutting it will stop those tears! The following works! Try this: Start at the root end and with a sharp knife make an incision aimed towards the root–not all the way to reach the center, though. Go all the way around with the diagonal incision. When finished, tug at the root and the root, which is attached to the bulb, will lift out all in one triangular piece. The bulb, when cut into, is what causes tears. Get rid of this section. Next, cut the onion vertically in half, and make your further cuts as needed, depending on the size that you want the onion rendered into–chopped or diced, I just recently learned of this method and have not shed an onion tear since! I cut off the root end off and then slice or chop. Works for me. I cut the root end off then slice or chop. Works great for me. My mother taught me this when I was growing up, it’s so simple and it always works: keep your mouth closed the whole time you’re peeling and chopping the onion. I also learned later in life that if the onion is refrigerated it usually won’t make your eyes water. I place a small fan to the side of me to blow the fumes away from me – haven’t shed a tear since doing this! PayPal Announces Holiday Price Matching on Purchases including Airfare!